Below you will find the companies that are currently working with Lewis University to offer discounts for all alumni. Don’t see your company? If you would like your company to be considered for an alumni benefit discount please contact Alumni Relations at alumni@lewisu.edu. We are pleased to announce a new affinity program with Nationwide Insurance®. 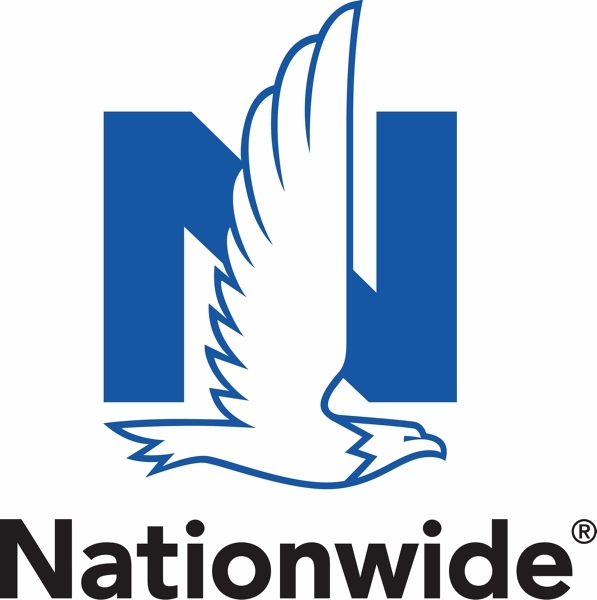 As an alumnus of Lewis University you may be eligible for exclusive discounts on Nationwide® auto insurance. Cheap Airport Parking is a great resource for finding deals on airport parking. Save up to 20% off parking rates at local and major airport areas across the US. Use the promo code FLYERS at checkout, no further credentials are needed. There are no restrictions or blackout dates. If you are an Amazon.com shopper, did you know that if you utilize this link (https://smile.amazon.com/) to shop, a portion of your purchase goes back to Lewis University? Lewis University has a partnership with HotelStorm to bring exclusive hotel discounts to our alumni community. HotelStorm negotiates hotel discounts, only available to Lewis University alumni. Simply search the website for your favorite destinations – whether business or leisure – and you'll find savings of 10-55% over other online travel agencies. Email us at alumni@lewisu.edu for details on how to access this benefit. Contact Graphic Designer Toni Lee Tomczak at 630.936.2528 or onefinedesign@mac.com for a tailored quote and mention this ad to receive 10% off of design services as Lewis Alumni. Click here for the Streamline Creations website or visit them on Facebook. Looking for some great deals on Lewis gear? Check out http://www.shoplewisflyers.com/ for the latest sales and discounts! Lewis University sponsors Recreational Activities Day (RAD) Camp every summer and open to the public. Check back in the spring for summer 2018 dates. The camp is typically $75 per week but we offer a 25% discount to Lewis Alumni reducing the price per child to $56.25. The kids play tennis and swim daily. The middle activity changes daily but can include dodgeball, kickball, flag football or even hiking on our beautiful nature trail. For more information, click here or call 815-836-5277.